if you’re not a novice, Motovid’s Track Days are absolutely excellent, with superb guidance, some real training and a great opportunity to (safely) wind it up and let it go! 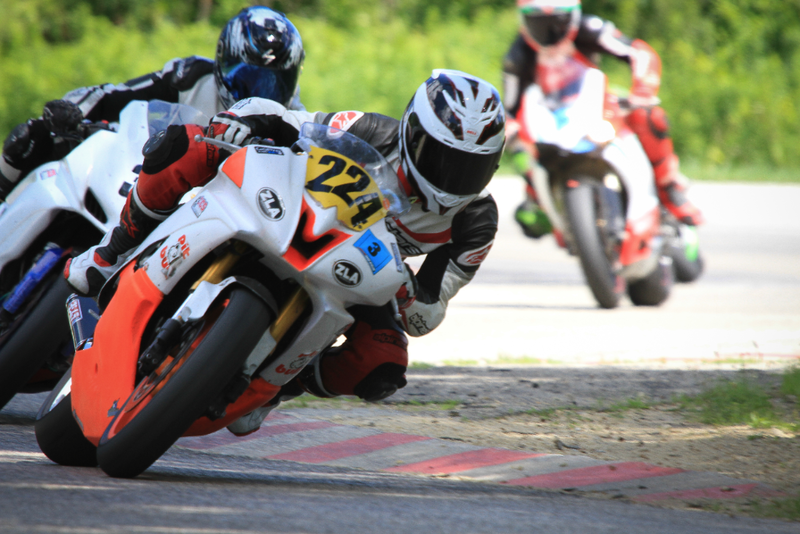 All Levels Track Days [are] not only outstanding in terms of expertise, the staff are totally willing at every moment to offer help, guidance, useful non-judgmental critiques aimed at improving rider skills, and accommodate everyone’s skill levels. If you are a novice, it’s even better! It begins with the most warm, welcoming, spirit of camaraderie of any organizational staff that I have ever experienced, bar none. 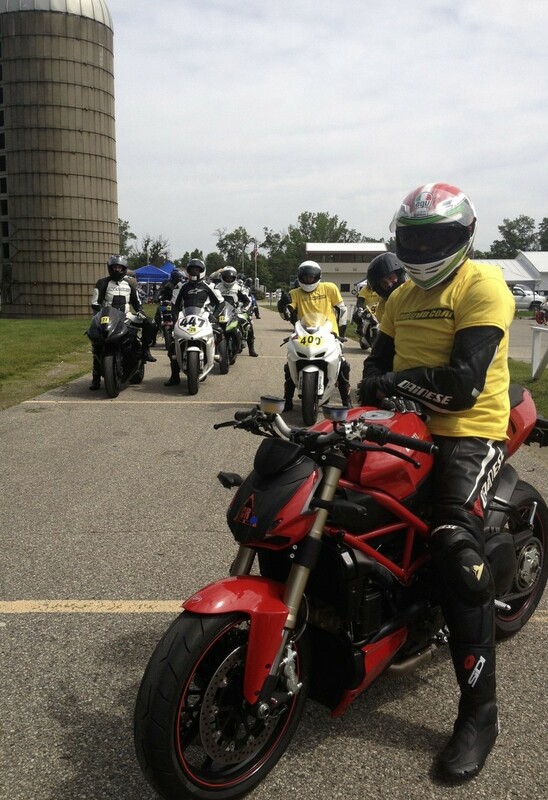 The Motovid.com All Levels Track Day program is designed to provide the most conducive track environment with a focus on safety, education and overall experience for riders of all levels. Using the program developed by Motovid.com over eleven seasons, riders can experience the thrill and exhilaration of riding their motorcycle in a safe controlled, environment with a dedicated team of professional staff to assist in the experience. 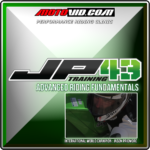 During Event sign-up, Motovid.com attempts to properly assign riders to their respective session groups based on skill, experience and speed stated. The All Levels Track Day structure runs four 15 min. sessions per hour with assigned run groups; BLUE – GREEN – ORANGE – YELLOW, each with approximately 6-8 riding sessions per day, based on the track facilities. Each group is further assigned its own team of Control Staff circulating in each session alongside riders. 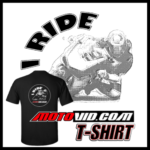 In the event the rider is not up to speed for the respective group or simply not at pace with the other riders in his/her assigned group for any reason during the event, the Motovid.com Staff can re-assign the rider to a more suitable group by “bumping” accordingly. For safety and the most pleasurable track experience, Sessions Groups are further limited, dependent on the track. In this way, it is in the best interest of all riders to be grouped with riders of their own capabilities with dedicated Control Rider staff. 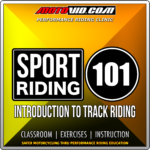 Motovid.com has developed, then refined the All Levels Track Day and Performance Riding Clinic structure and format over the last eleven (11) years to deliver the best track experience and education for its riders and students in the safest way possible. 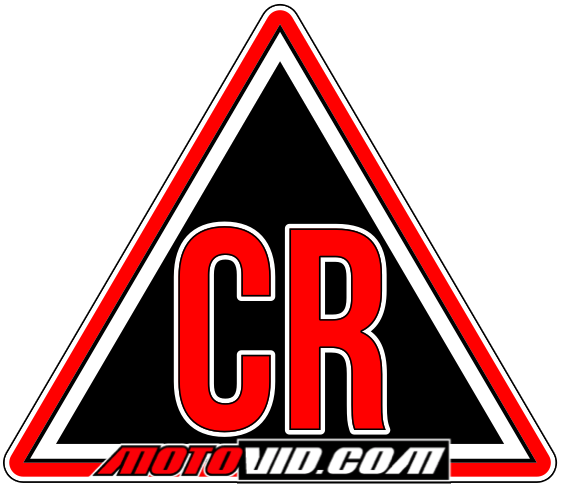 The Motovid.com Control Staff are highly skilled, easily approachable and dedicated individuals. Some of the best riders and accomplished racers in the midwest, our incredible Control Staff is integral to the success and overall experience of our program. The primary role for the Control Staff is to promote safety, demonstrating safe riding techniques and to assure smooth session transitions throughout the day. During each session, the Control Staff make sure all riders are adhering to passing rules and general guidelines for their respective groups. 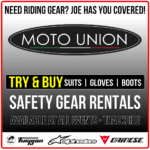 Using 5:1 riders-to-control staff ratio, Motovid.com assigns upwards of six (6) dedicated control riders to each session group. Many of the seasoned staff members are trained riders/racers themselves; professional instructors, teachers and accomplished road race champions at all levels. From top ten AMA finishers, track champions, current lap record holders, regional champions and MSF instructors, Motovid.com's staff has a team of diverse and proven individuals available to its participants. The talent and experience in the Motovid.com paddock is on par with many regional race events, yet highly approachable and there to assist each and every rider.